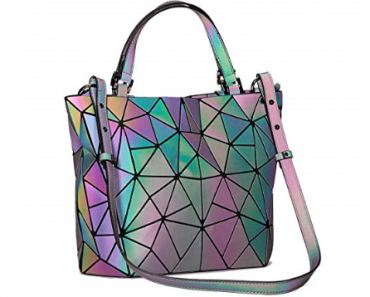 Armani is a very well established Italian fashion designer brand that is known for its apparels. 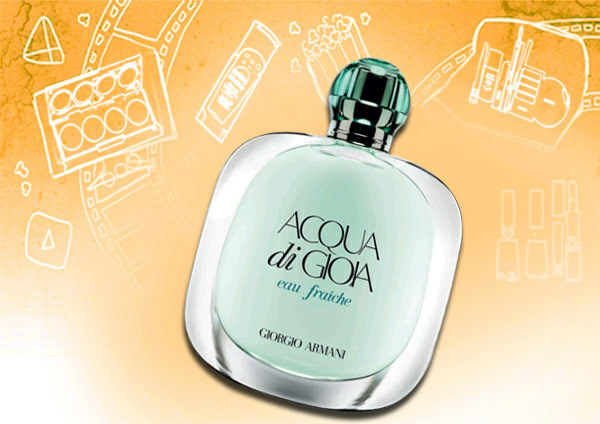 Armani launched its first perfume in1982 to offer the brand conscious people a scent that they can’t resist. 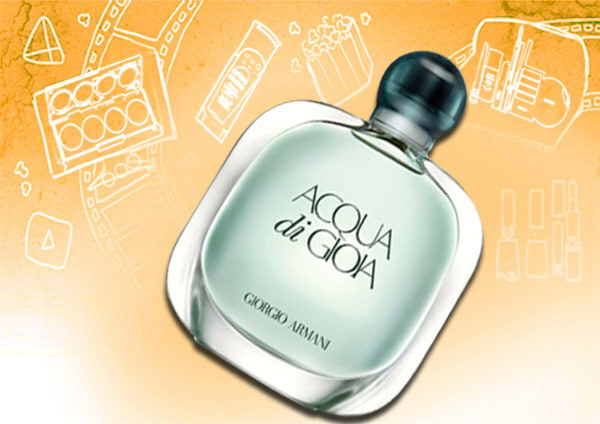 This is a fragrance inspired by Giorgio Armani summer holidays. This musky fragrance with a Mediterranean feel has notes of fruits like grapes and pineapples. 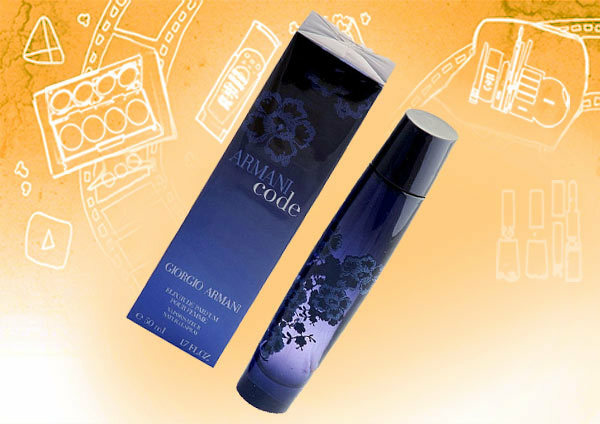 This also is considered to be a ladies favorite from the range of Armani perfumes for women. This fragrance is a new edition of the old series and is inspired by women with a strong wit and who are exceptionally dignified and are always in high spirits. 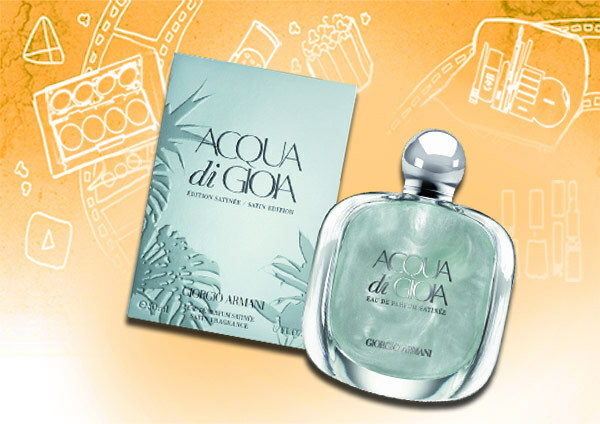 The sea aromas inspired by summer holidays are blended with lemon, mint, pepper, cedar and other such notes which are truly refreshing. 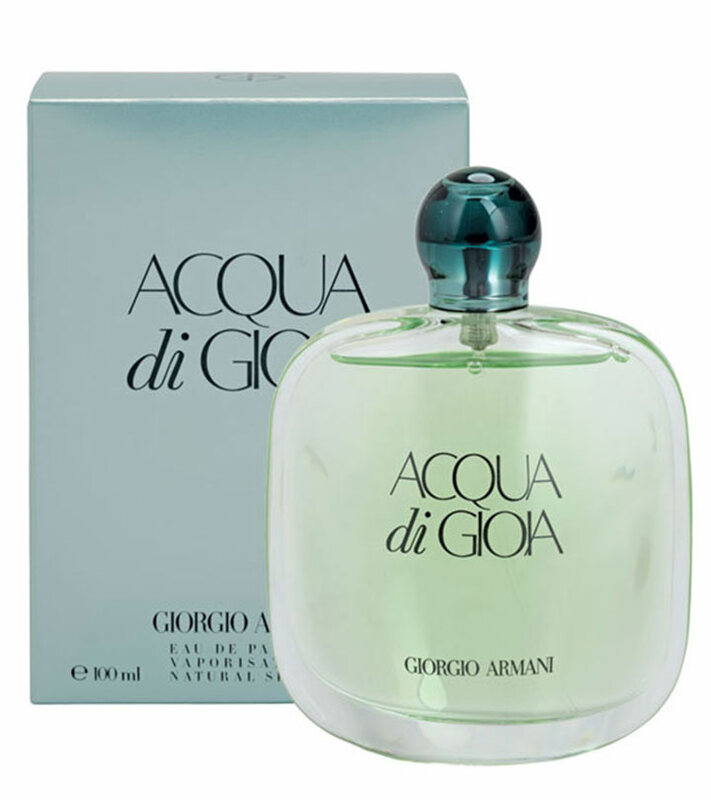 This Satin version is a more sensuous and deeper version of the old Acqua Di perfumes from Armani. 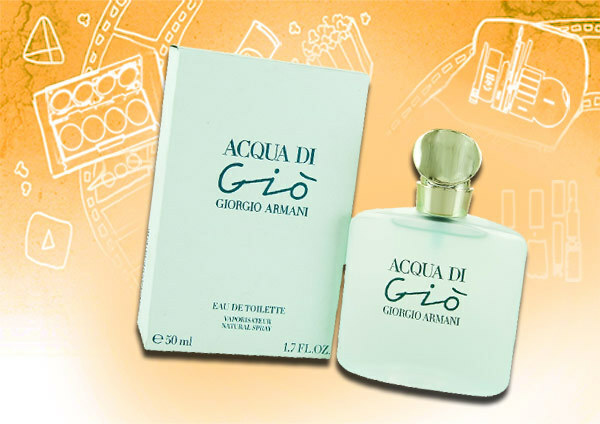 It is a fragrance that has a combination of aquatic and refreshing fragrances of lemon, cedar and sugar. 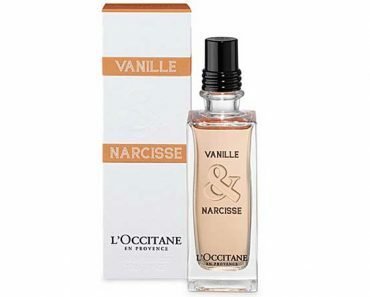 This perfume for women was launched in 2012 and is a radiant and fluid fragrance loved by many. This is a fresher and lighter version of the old one and is recently launched in 2013. 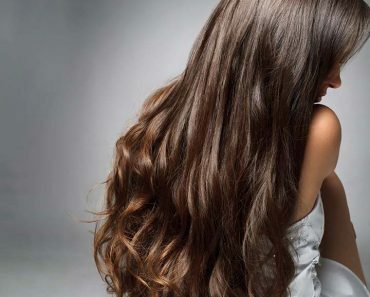 It is a fragrance that celebrates the natural beauty of women. 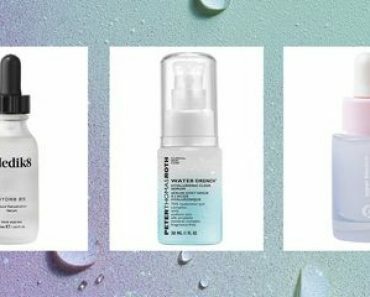 It uses lemon, jasmine, grapefruit and cedar well to blend with each other to give you a fresh feel of a breeze or cool water. 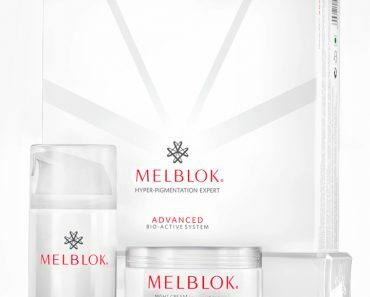 Available in 50 and 100 ml bottles, it is increasingly being preferred as compared to the older version. 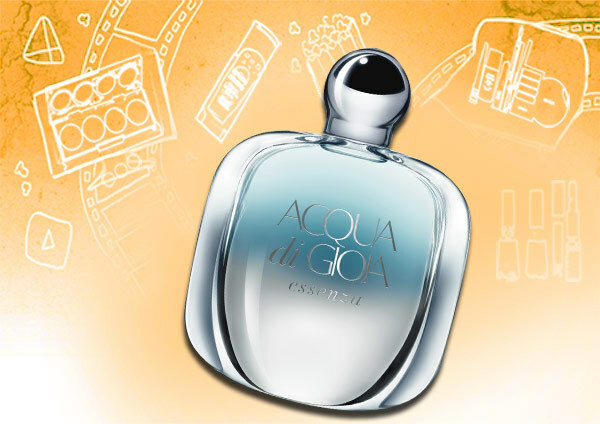 This is a floral and aquatic fragrance launched in 2011 for women. It has a variety of notes that are a combination of lemon, pepper, mint, jasmine, cedar and sugar. This new fragrance is gaining popularity and is fast being compared to the older ones in the list of the probable choices. 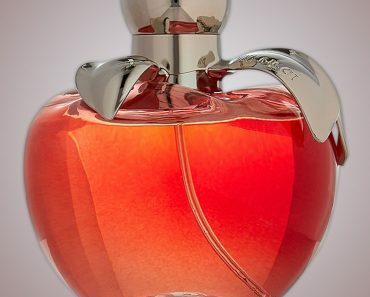 This is a pure flower based fragrance especially for women by Giorgio Armani. This scent is created with aldehydes, pineapple, mint, bergamot, jasmine, rose and such notes. Launched in 1982, it is one of the most favourite fragrances for women who love flower scents. This is inspired from winter holidays and is presented as a fragrance that spells temptation and magic. The attraction that is felt with the application of this scent is due to the wood and musk based elegant notes present in it. 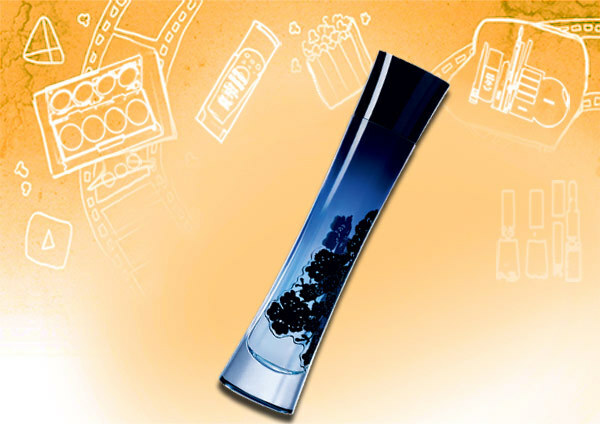 This fragrance is the luxurious version in this range and is available as an extract, as a bottle and even as a pulp. The floral fragrance charms women with the dark mystery of the bottle. 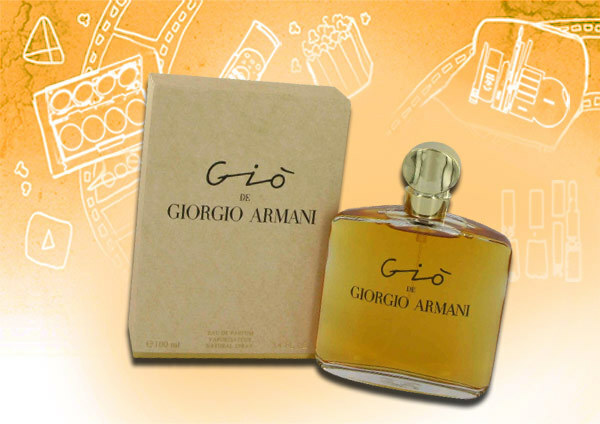 This is considered to be an ideal Armani perfume for women. 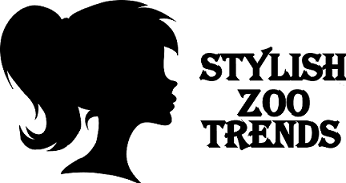 Released in 2008, it is available in various concentrations that define style, sense and choice in women. The Pepe Rose and Sambac jasmine are well blended with pear and orange zest to provide a seductive weapon to the women sporting this fragrance. Launched in 2006, this fragrance relates to mystery, seduction and romance. Women even like the symbol of this scent, – the moon, being associated with magnetism and sensuality.